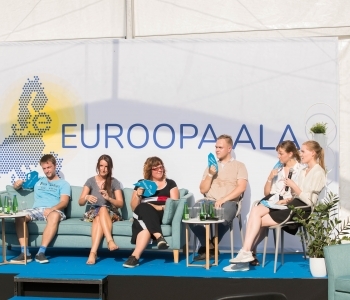 The EXCEPT Estonian team discussed the difficulties of entering the labour market with youth and employers last weekend at Opinion Festival held in Paide, Estonia. Over 9000 people visited the festival. 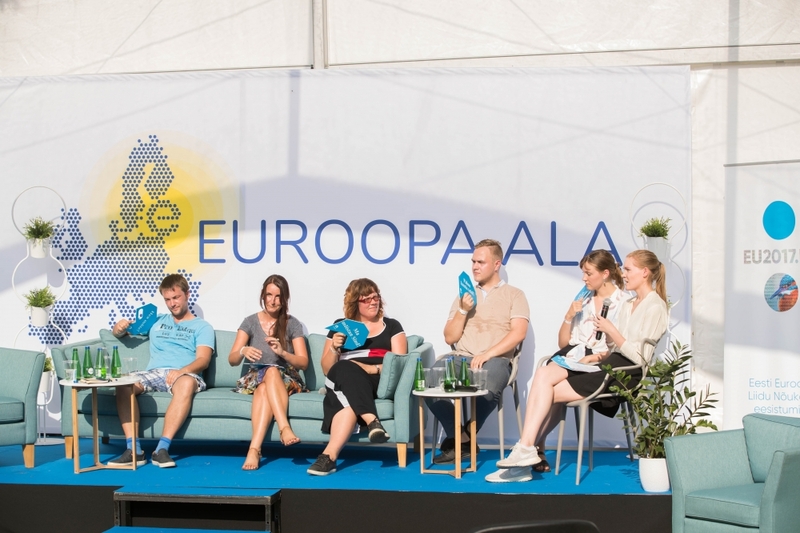 The discussion titled “The charm and pain of becoming an adult in Estonia and Europe” was based on real stories of young people gathered through the EXCEPT project. 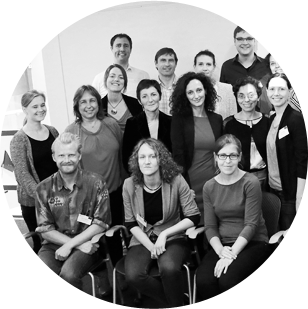 Issues of youth with low education levels, difficulties of finding a job after graduating from university as well as changed expectations for work were addressed. After hearing the stories, the youth pannel, researchers and employers discussed what could be learnt and what could be done to improve the situation of youth. The audience were also invited to take part in the discussion and could comment or ask questions either using an open microphone or sending their thoughts through an app, which were then displayed on the stage. The discussion was broadcasted live on the page of Estonian Presidency of European Parliament and the recording is available on the Facebook page of Bureau of European Parliament.